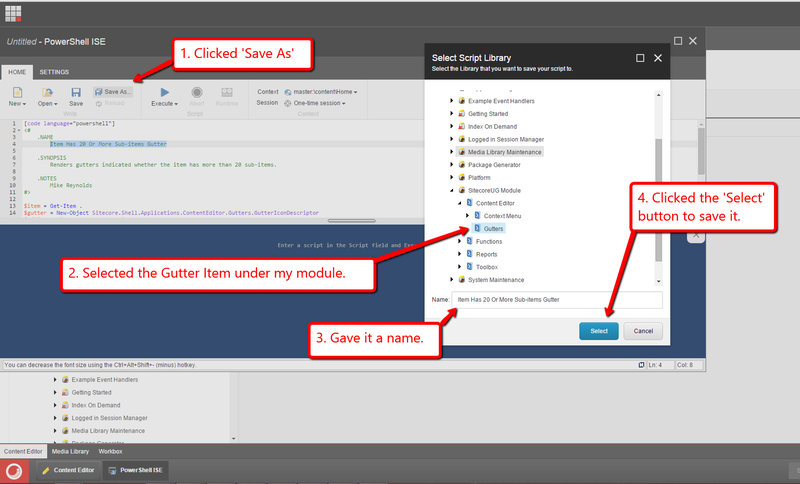 Last Wednesday I had the opportunity of presenting Sitecore PowerShell Extensions (SPE) at the Milwaukee Sitecore Meetup. 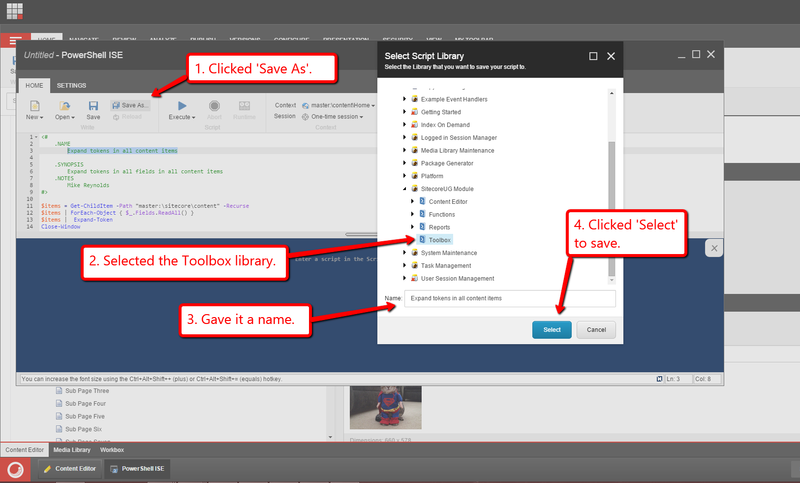 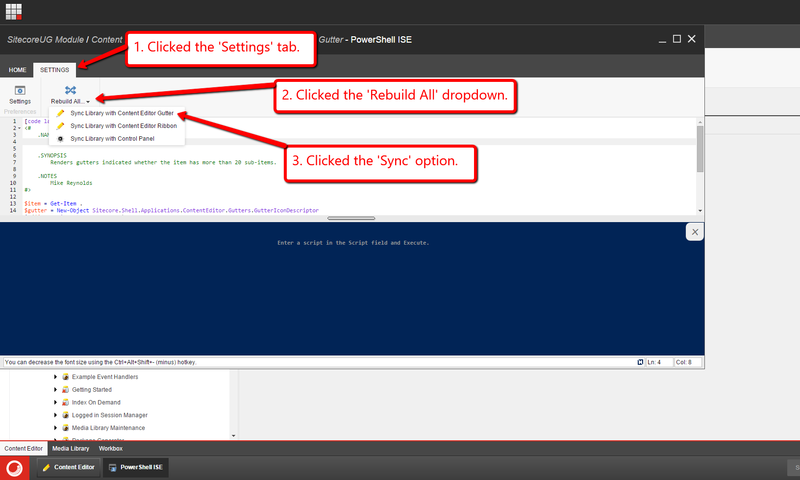 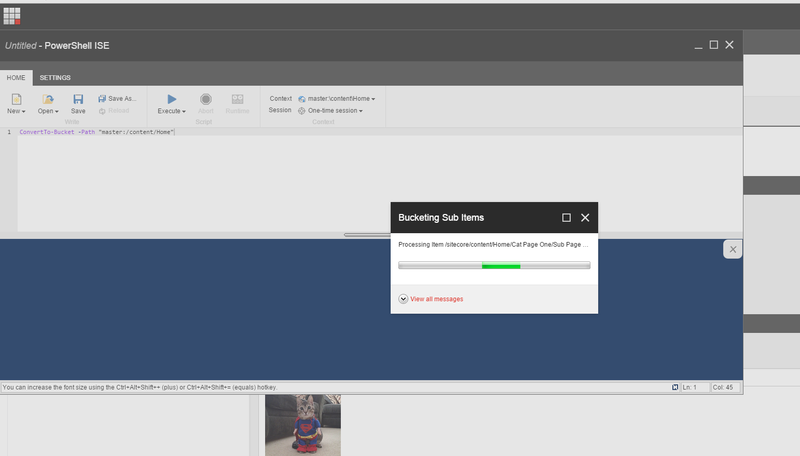 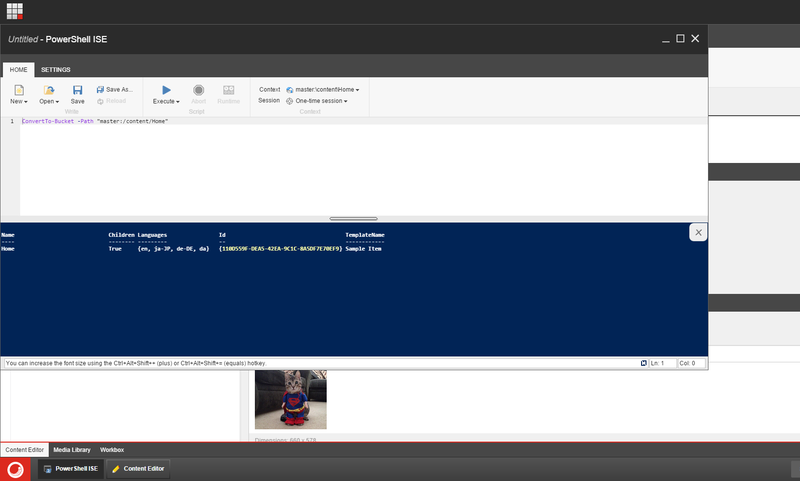 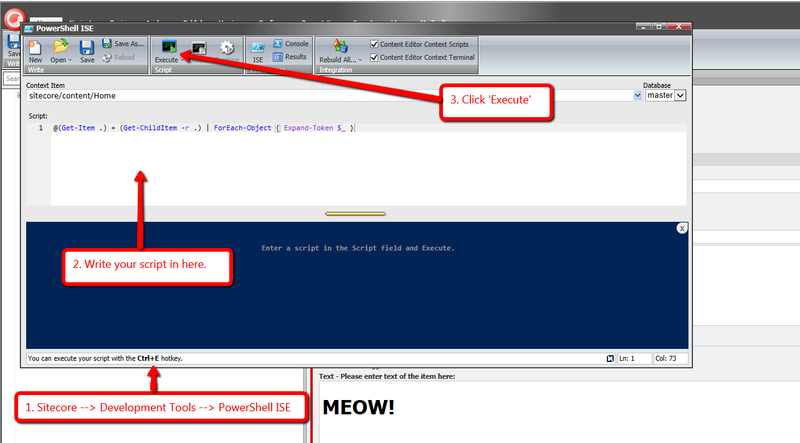 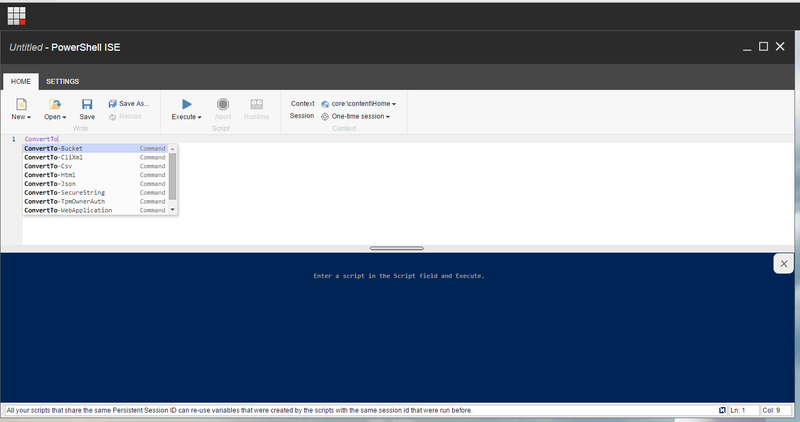 During this presentation, I demonstrated how quickly and easily one can add, execute and reuse PowerShell scripts in SPE, and I did this using version 3.0 of SPE on Sitecore XP 8. 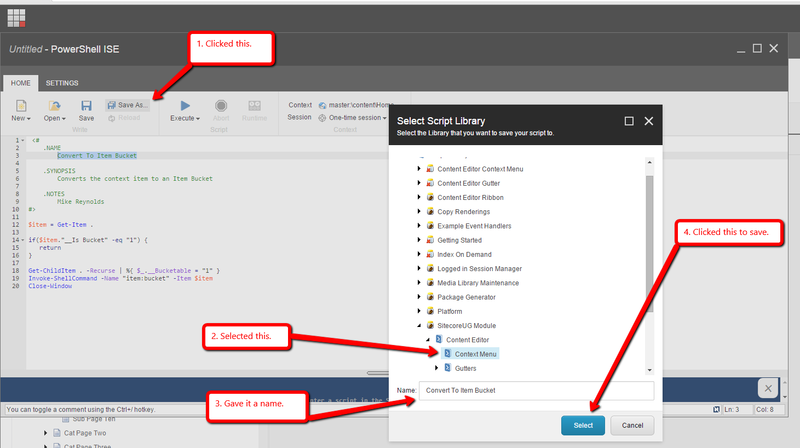 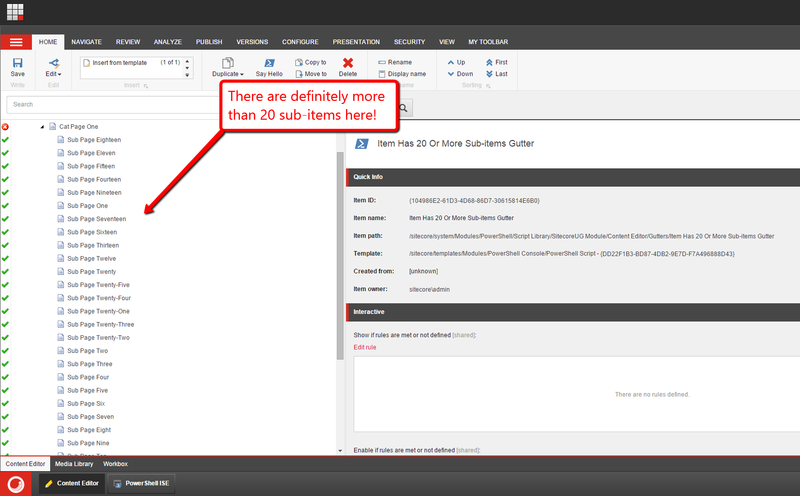 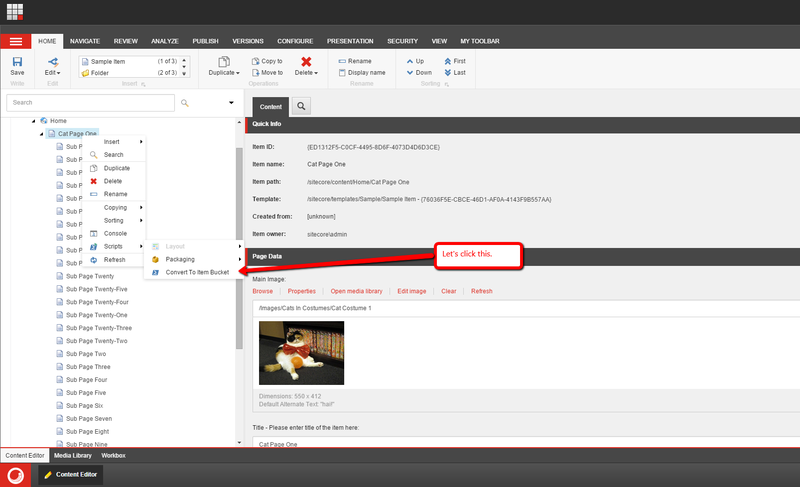 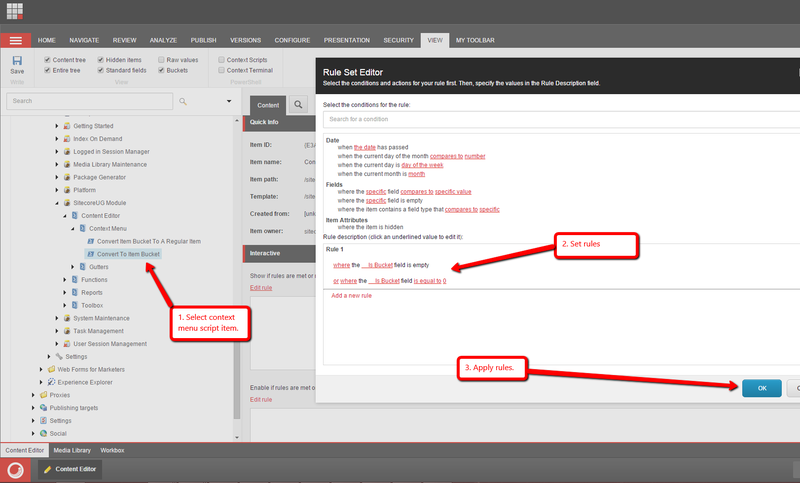 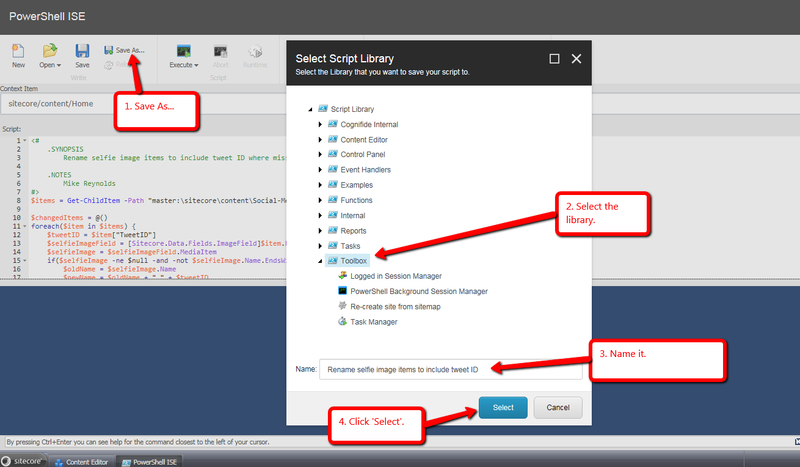 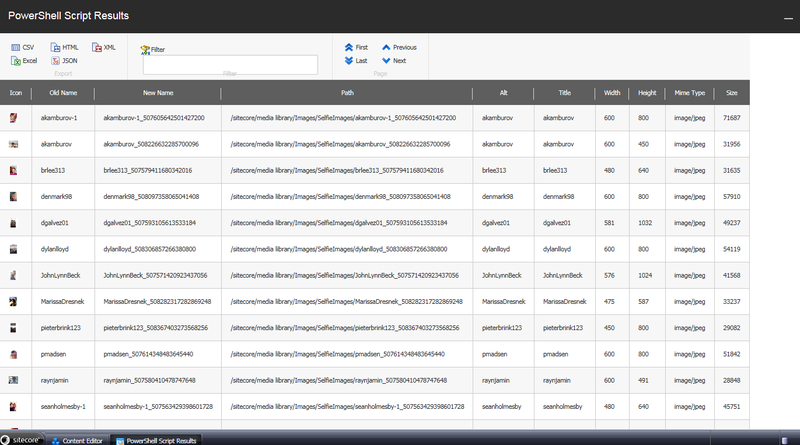 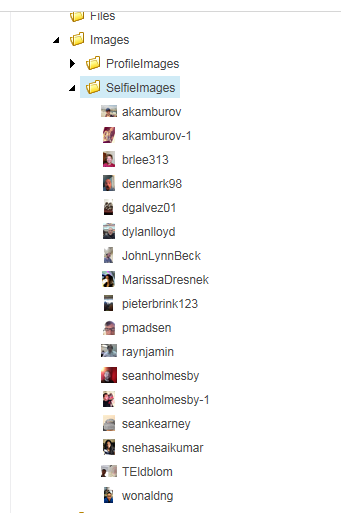 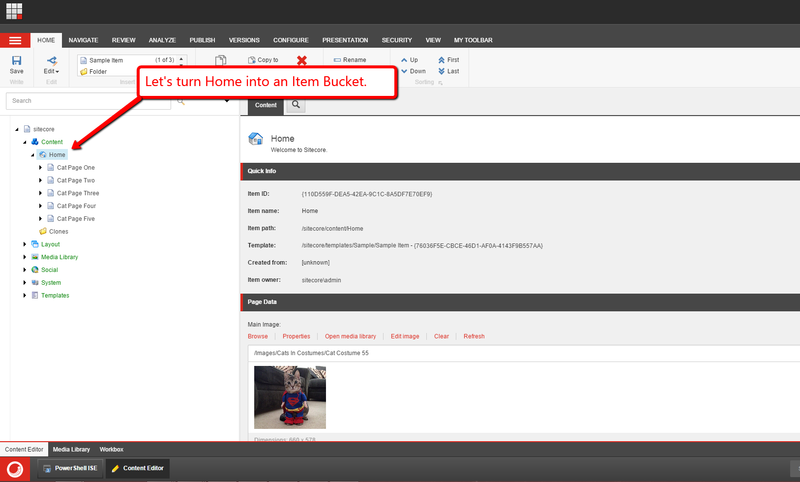 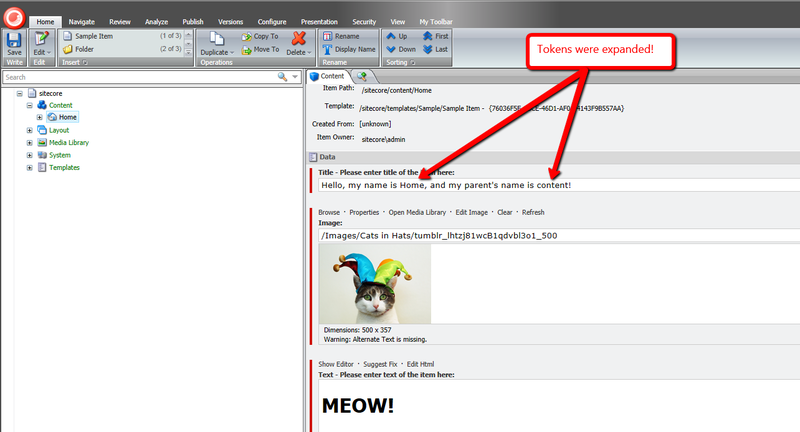 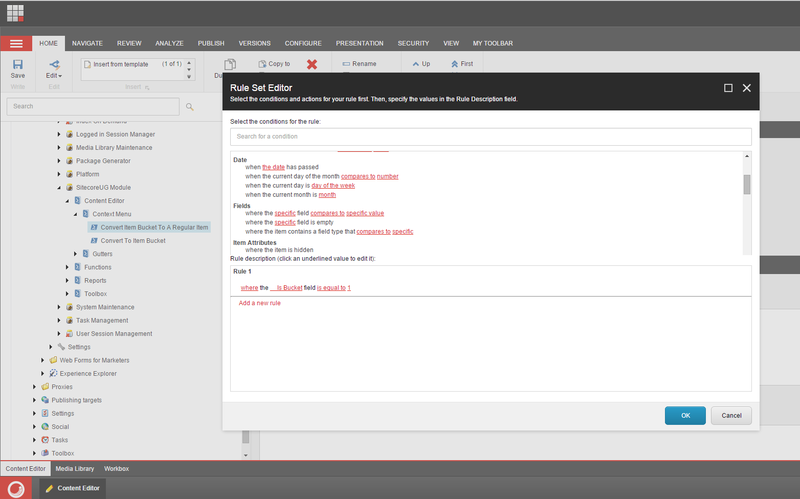 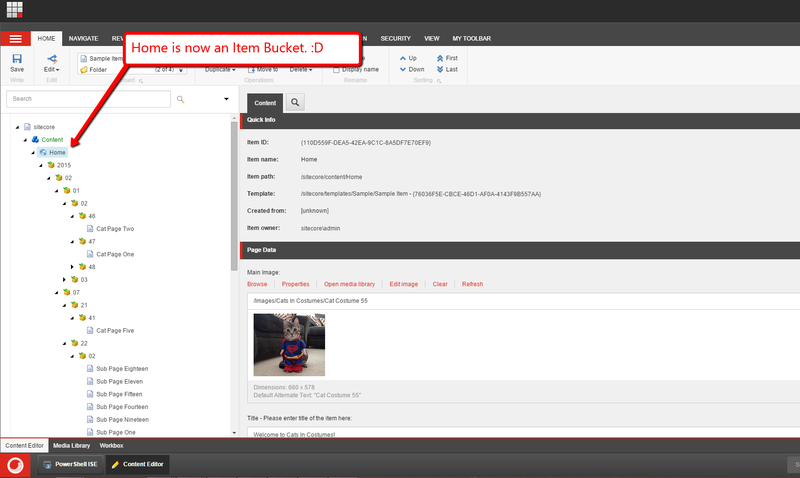 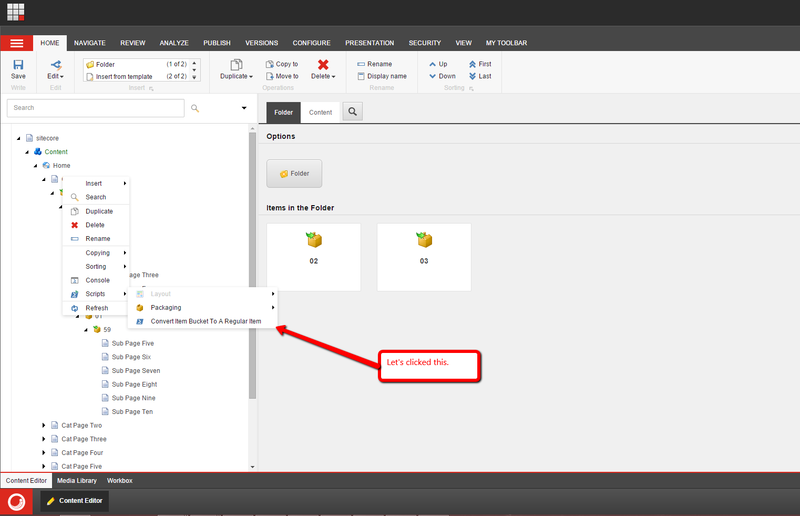 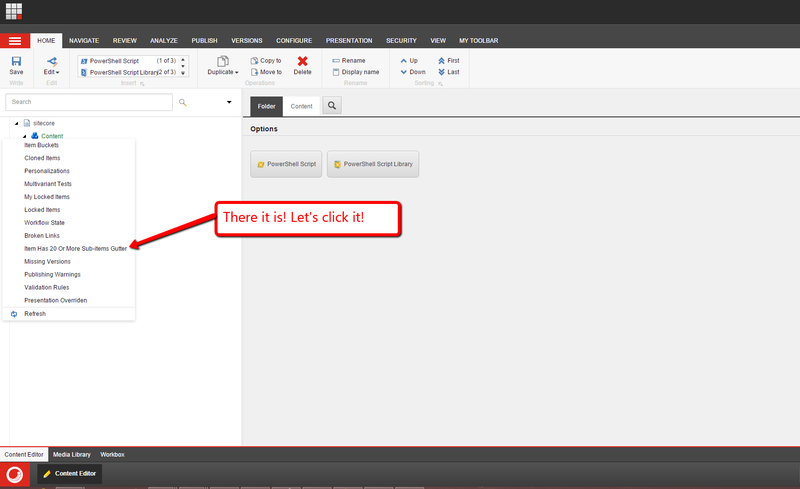 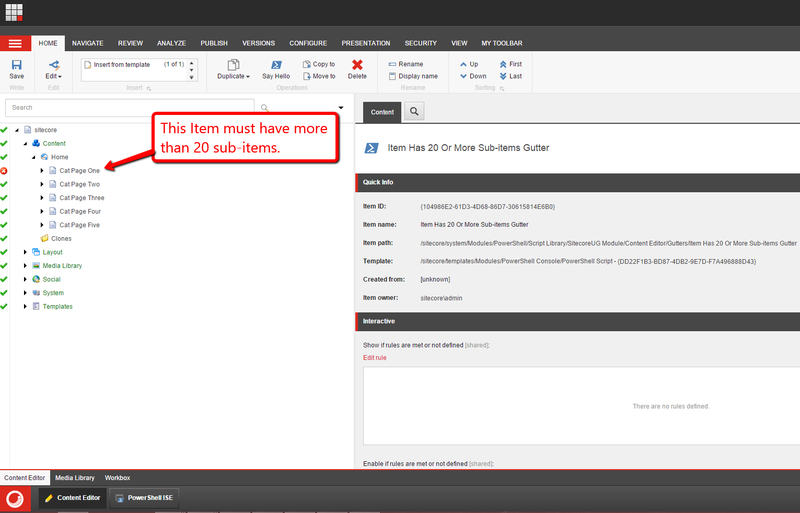 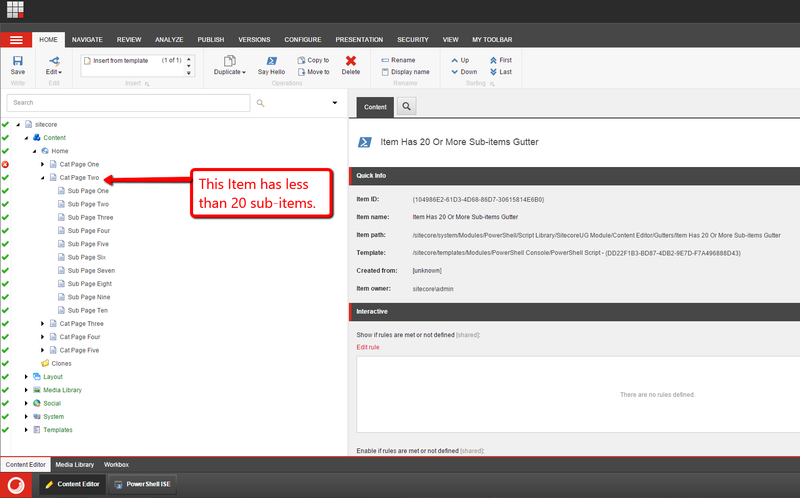 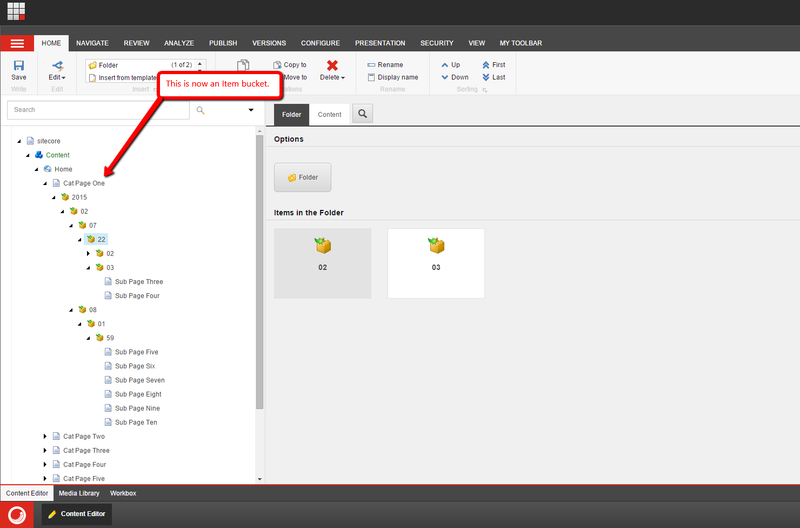 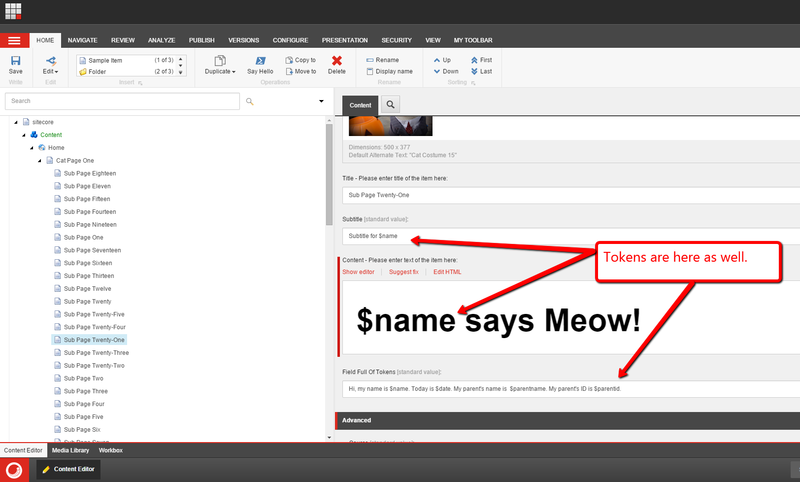 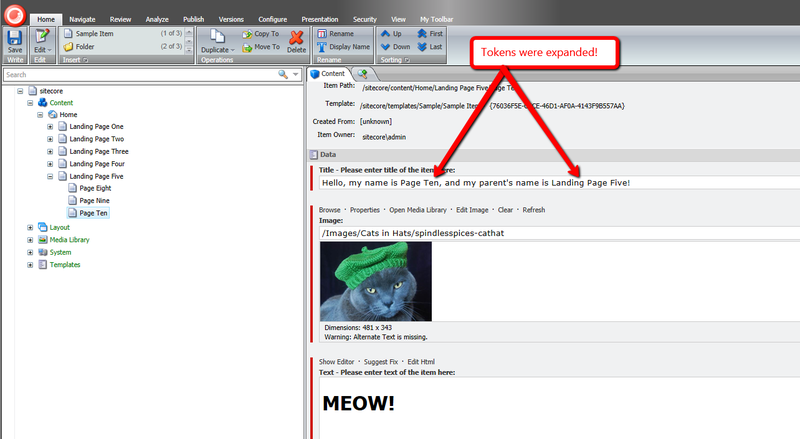 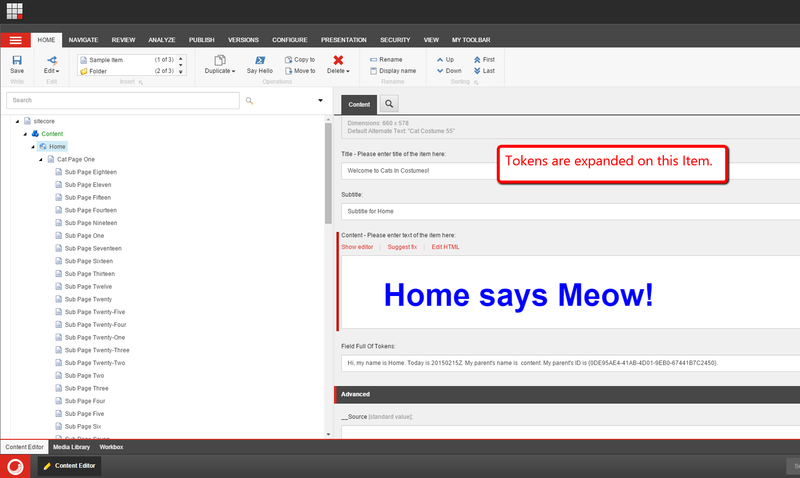 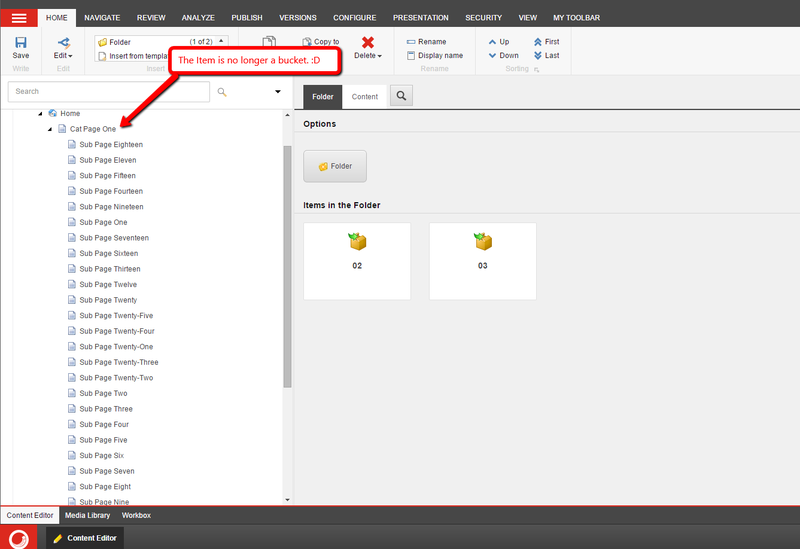 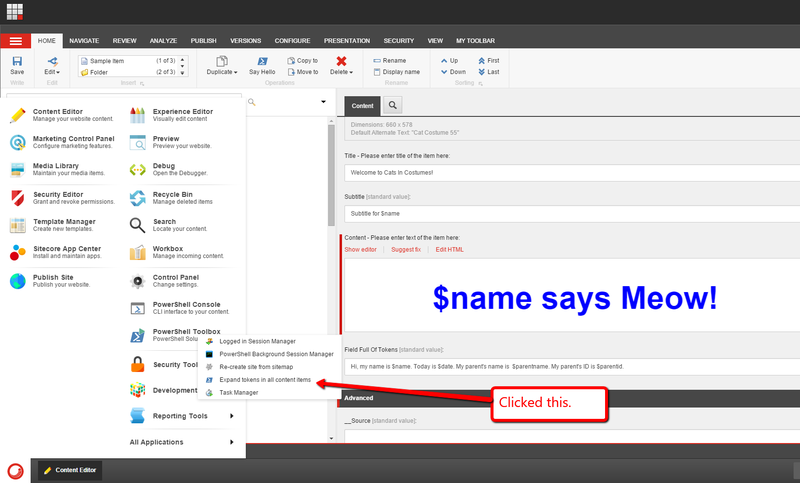 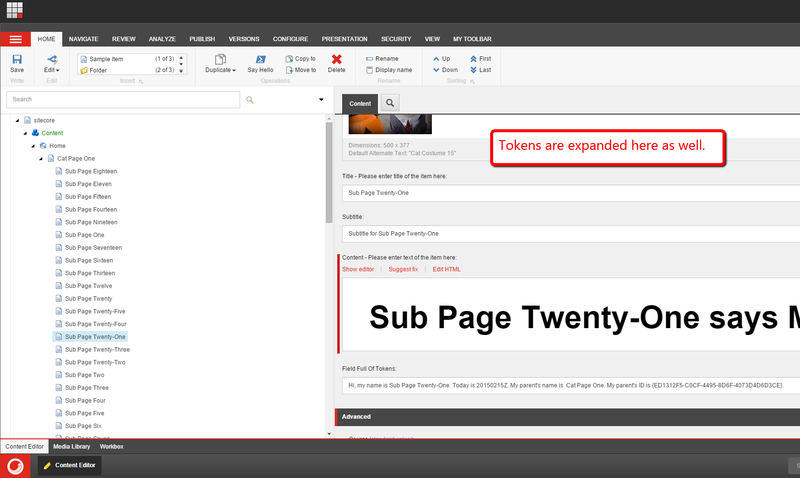 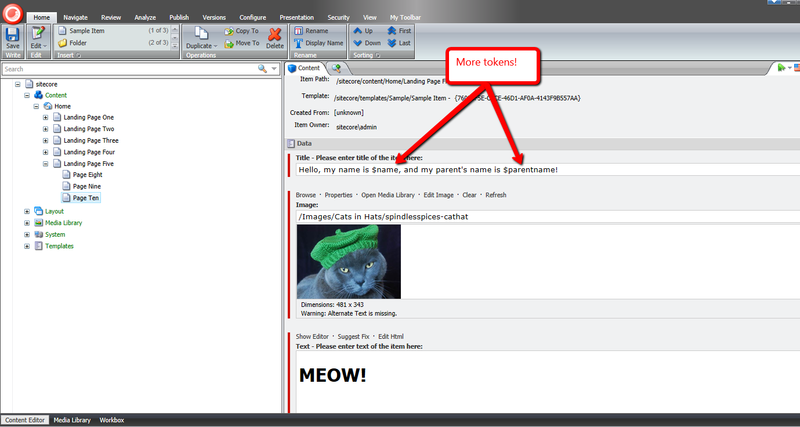 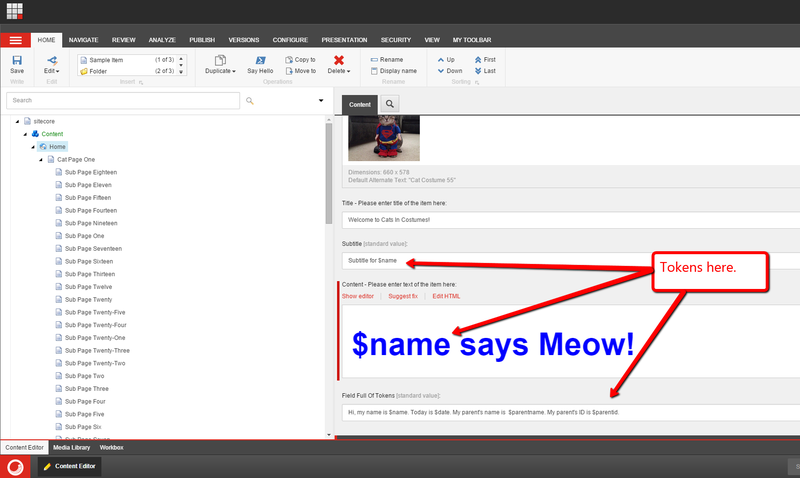 The script above grabs all descendant Items under /sitecore/content/; iterates over them to ensure all field values are available — the ReadAll() method on the FieldCollection instance will ensure values from fields on the Item’s template’s Standard Values Item are pulled in for processing; and sends in these Items into the Expand-Token commandlet which comes “out of the box” with SPE. 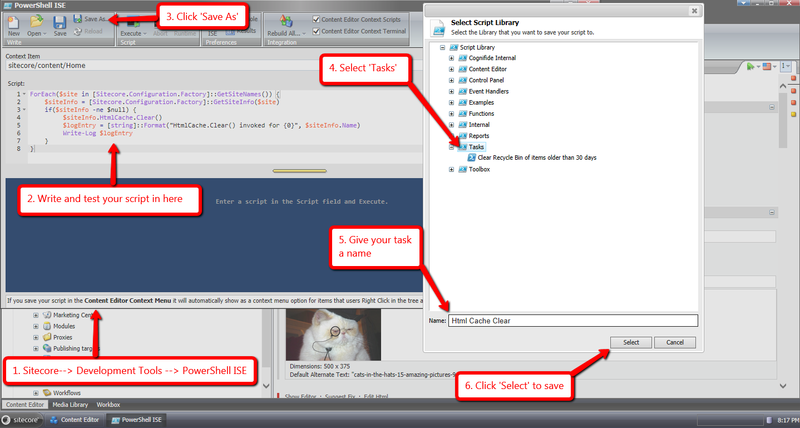 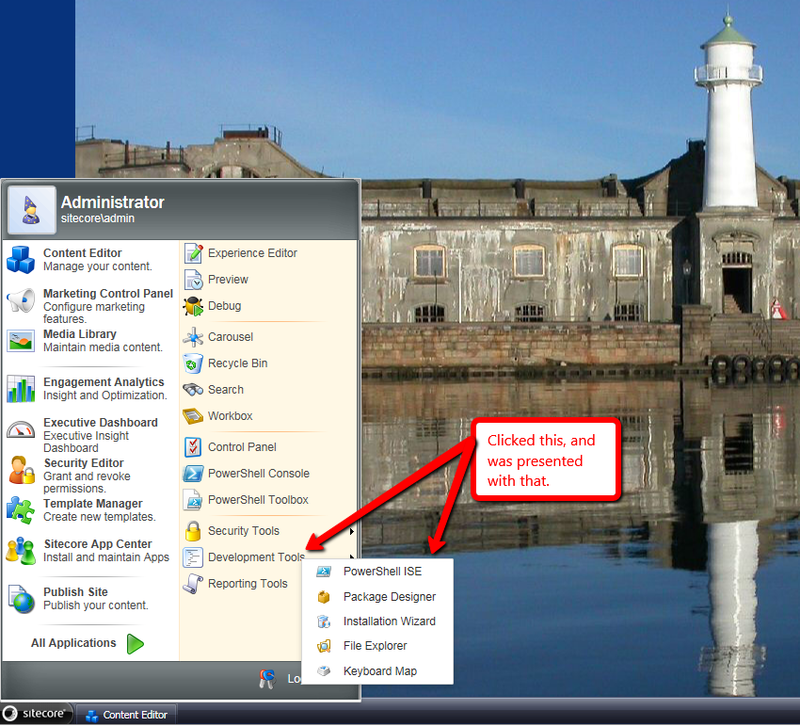 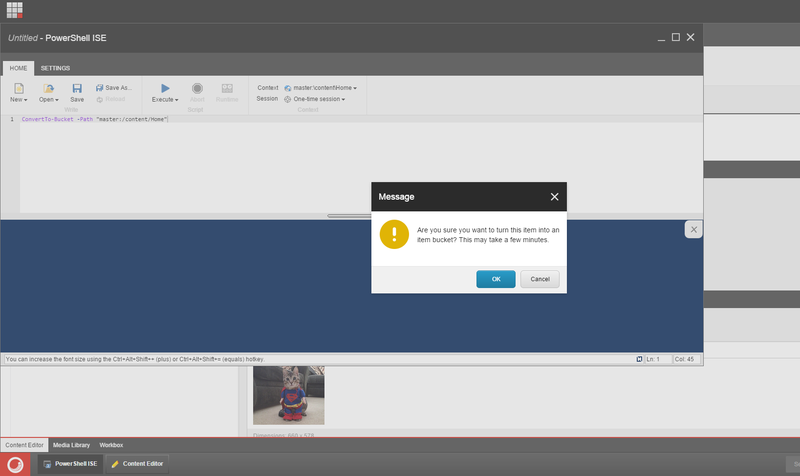 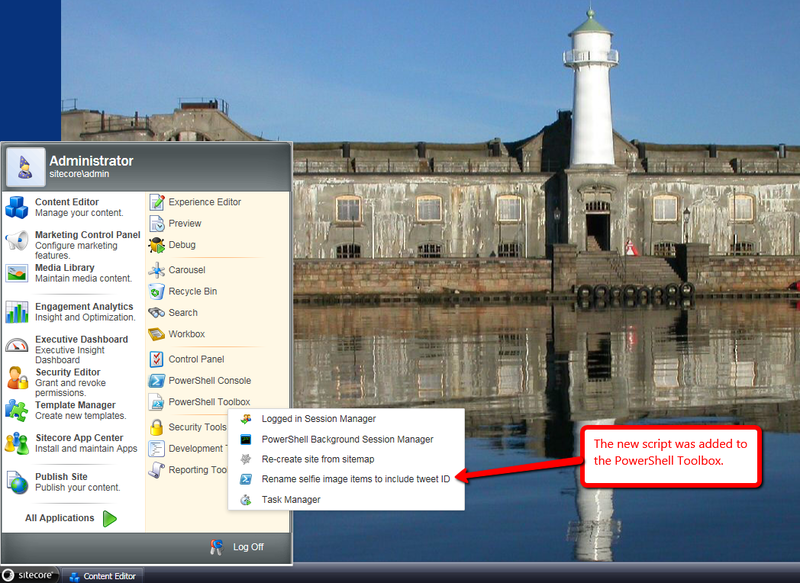 The script also closes the processing dialog. 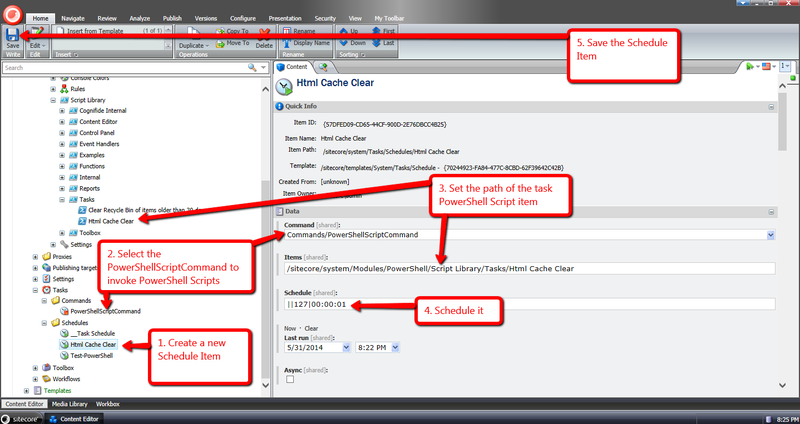 If you have any thoughts and/or suggestions on this, or have ideas for other SPE Toolbox scripts, please drop a comment. 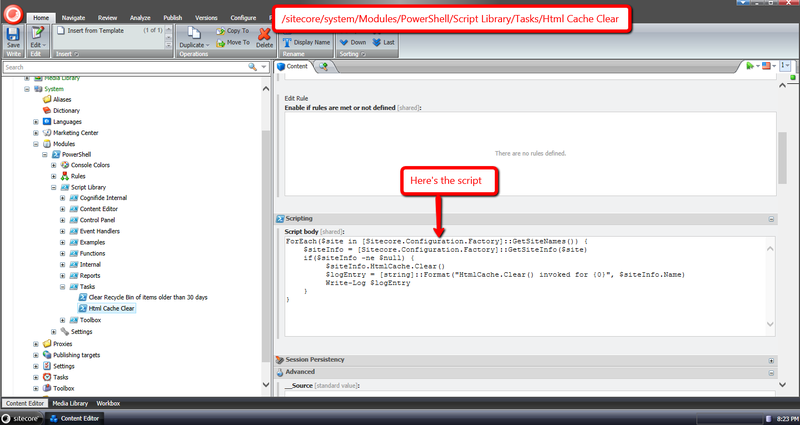 If you would like to see another example of adding a script to the SPE Toolbox, please see my previous post on this subject. 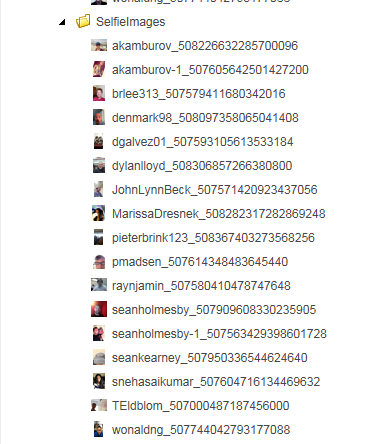 Until next time, have a scriptaculous day!